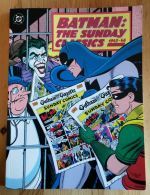 A compilation of newspaper comic strips featuring the Batman. 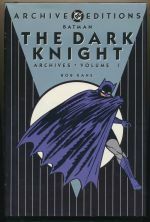 A compilation of the first four issues of the Batman comic. 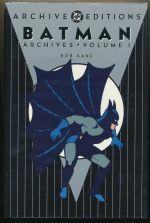 A compilation of the first twenty-four appearances of Batman in Detective Comics.